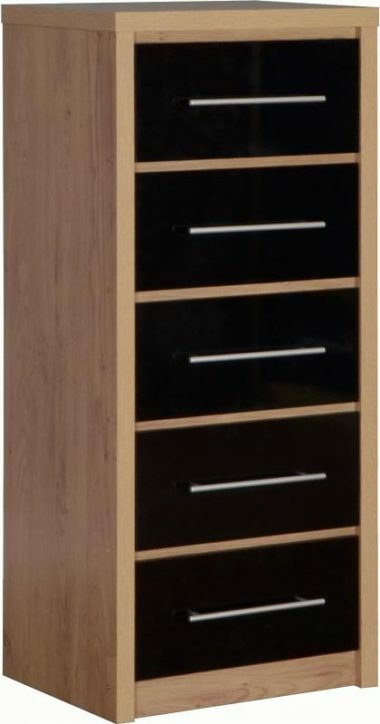 Seville 3 Drawer Chest in Grey High Gloss The Seville Range is availble in White, Grey or Black providing an option for any Decor.The outside frame is an attractive oak effect veneer while the door and drawer fronts are good quality high gloss veneer. 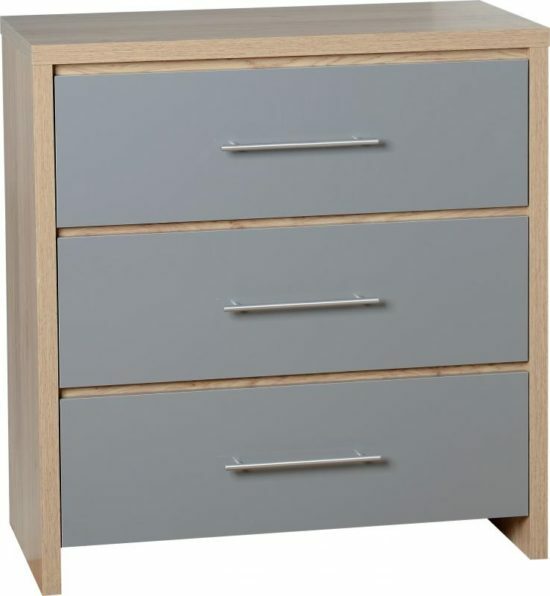 The handles are brushed steel and the drawer runners and fittings are metal. 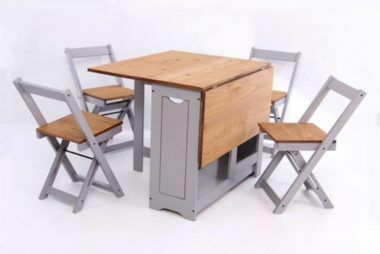 This item comes flat packed but we offer an optional assembly service for a small charge, Simply click “Yes” on “Assembly” if you wish to avail of this service. Price varies per item.